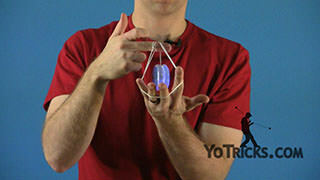 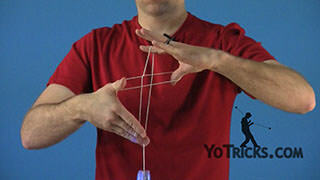 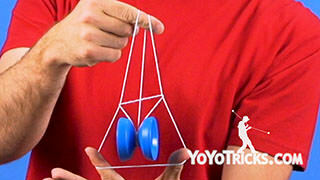 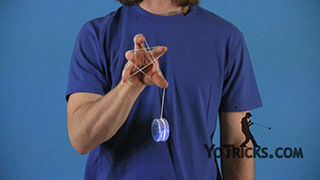 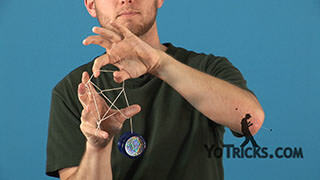 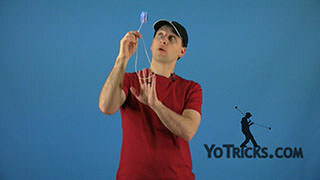 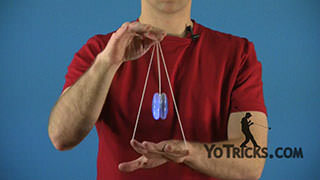 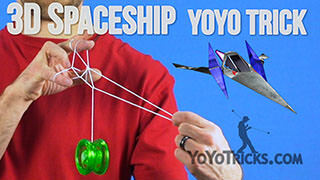 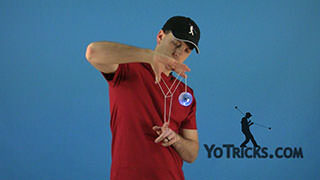 Spelling Yo yoyo trick video. 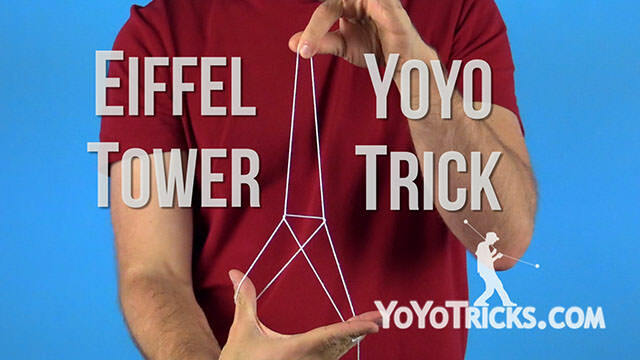 Spelling Yo Yoyo TrickOne variation on the Eiffel Tower is, if you flip it upside down, it spells the word “Yo” where the Y is made up of the string and the O forms the yoyo. 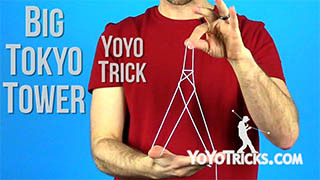 And again, you just make your classic Eiffel Tower, flip the word over and it spells the word “Yo” just like that. 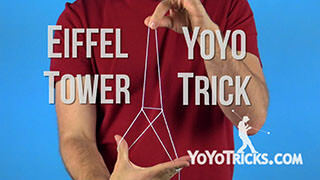 It’s not too difficult once you get the Eiffel Tower and audiences really love this trick. 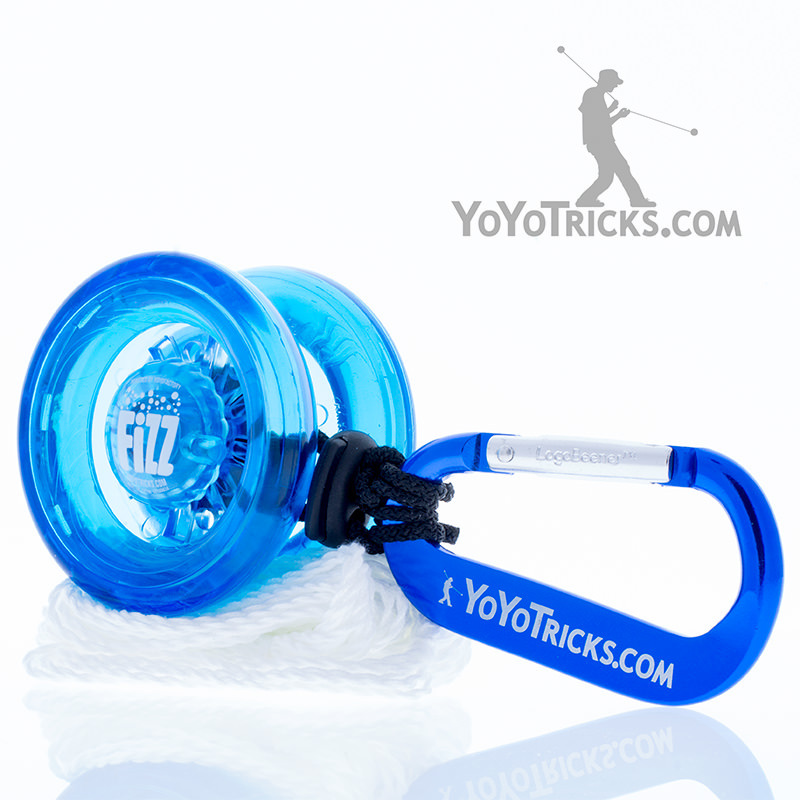 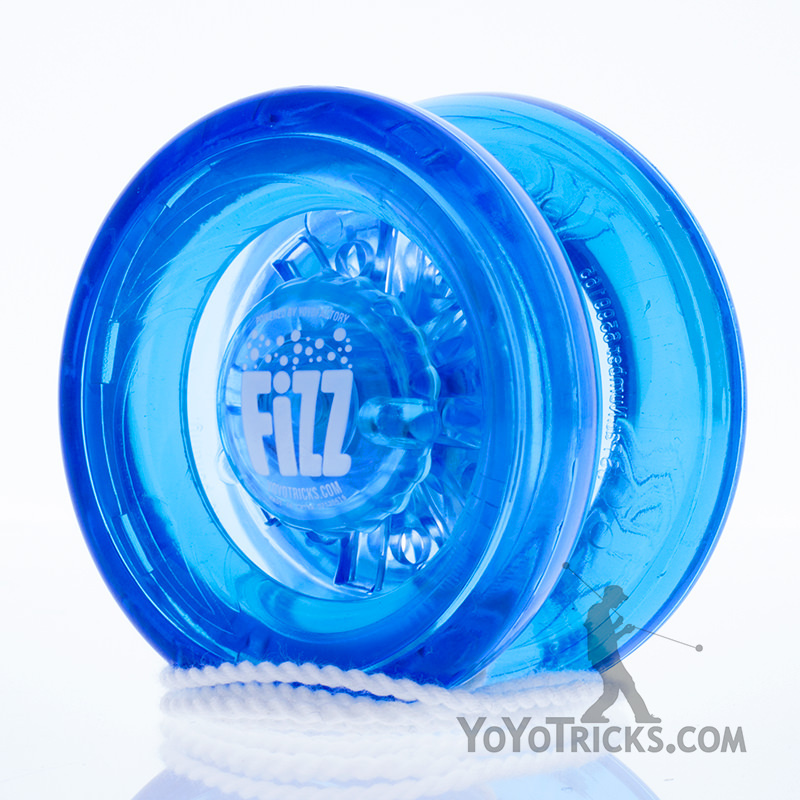 You always want to make sure when you’re spelling “Yo” that you that you don’t throw the yoyo straight but you actually need to turn to the side and that way when you do the trick the yoyo makes an O and not an I… or something. 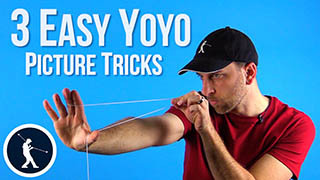 You always want it to make that perfect O for “Yo”.